Battista 'Pinin' Farina, arguably the greatest of Italy's long roll call of outstanding automobile designers, was born on this day in 1893 in the village of Cortanze in Piedmont. His coachbuilding company Carrozzeria Pininfarina became synonymous with Italian sports cars and influenced the design of countless luxury and family cars thanks to the partnerships he forged with Alfa Romeo, Fiat, Lancia, Nash, Peugeot, Rolls Royce and others - most notably Ferrari, with whom his company has had a continuous relationship since 1951. Among the many iconic marques that Pinin and his designers created are the Alfa Romeo Giulietta Spider, the Ferrari Dino 206 and the Cisitalia 202. Battista was the 10th of 11 children raised by his parents in Cortanze, a small community in the province of Asti, situated about 30km (19 miles) east of Turin. He was always known as 'Pinin', a word from Piemontese dialect meaning 'smallest brother'. 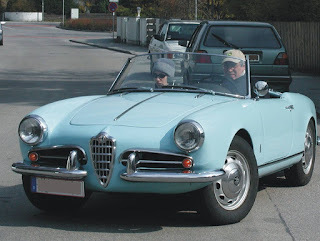 In 1961, he had his name legally changed to Pininfarina. He acquired his love of cars at a young age and from 12 years old he spent every spare moment working at his brother Giovanni’s body shop, Stabilimenti Industriali Farina, learning about bodywork and design. Five years later, even before he was 18, he won his first commission, to design the radiator for the new Fiat Zero. He could have emigrated to America, where the exponential growth of the automotive industry intrigued him. He obtained an interview with Henry Ford and was offered a job but turned it down, preferring to return to Italy with the ideas he had gathered and a dream to start his own business. In 1930, by which time he had married and started his own family, he left his brother and opened Carrozzeria Pinin Farina from a workshop on Corso Trapani in Turin. Vincenzo Lancia, whom he had met during a brief career as a racing driver, was one of his first customers, along with Fiat and Alfa Romeo. 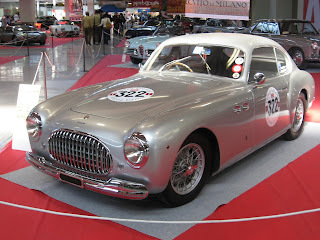 The Second World War interrupted the growth of the business and as an Italian Pinin found himself shackled somewhat in the aftermath as the hugely important Paris Auto Show barred him from exhibiting as a citizen of a former Axis power. It was not long, however, before he had the break that was to establish the name of Battista Pinin Farina as one of the great car designers, when Piero Dusio, a wealthy Turin industrialist and racing driver, offered him a commission to produce a car on behalf of the Compagnia Industriale Sportiva Italia. The result, the Cisitalia 202, a two-seater sports car, broke away from traditional boxy designs and presented a single shell notable for its continuous flowing lines, in which the body, hood, headlights and fenders were integral to the overall, aerodynamic design. Although not a huge commercial success, because it was a handmade rather than mass-produced model, it is still regarded as one of the most beautiful cars ever made, to the extent that it was exhibited at the New York Museum of Modern Art. The company expanded and prospered through the 1950s, moving to a larger site at Grugliasco, outside Turin, in 1958. 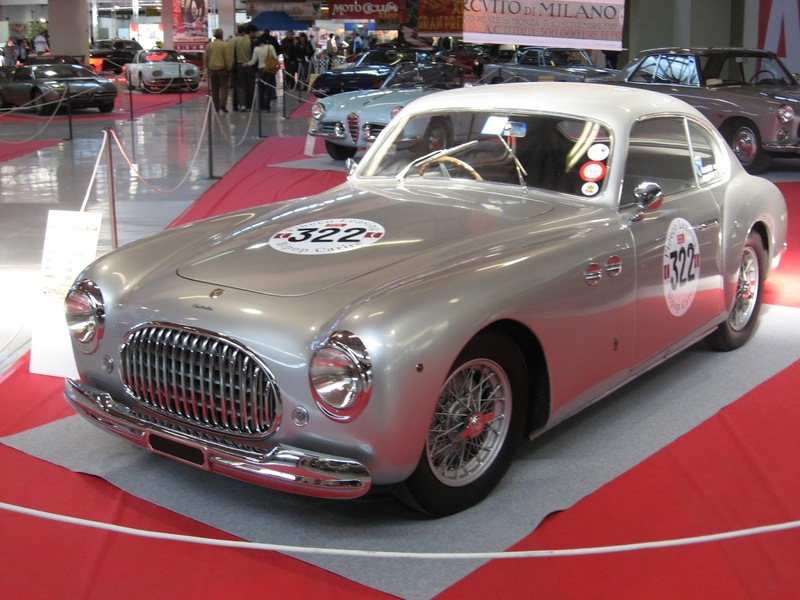 Apart from commissions from all the major Italian manufacturers, Pinin Farina began to work on behalf of companies outside Italy, breaking into the American market with Nash and later Cadillac, designing for the French manufacturer Peugeot, and for BMC in Britain. Commercially, the first high volume success was the aforementioned Alfa Romeo Giulietta Spider, the open-top two seater. In the first year of production, in 1956, the Grugliasco plant turned out 1,025 Spiders. By 1959, with a high number of orders from the United States, it had risen to 4,000 a year. Pininfarina's relationship with Ferrari began in 1951, when Pinin met Enzo Ferrari in a restaurant in Tortona, halfway between Pininfarina's headquarters and Ferrari's base in Modena. The two men struck a deal over dinner, after which Pininfarina took responsibility for all aspects of Ferrari design, engineering and production in a relationship that in the next half century would create some of the most expensive and prestigious but most aesthetically beautiful cars in the industry's history. 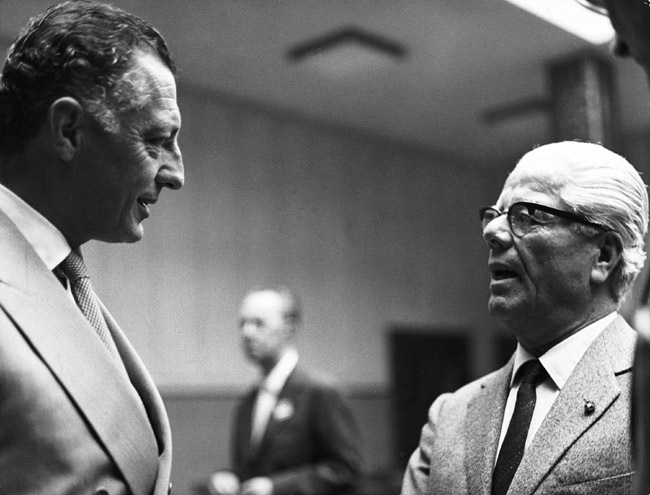 Pinin retired in 1961, putting the business in the hands of his son, Sergio, and his son-in-law, Renzo Carli. He died in Lausanne, Switzerland in 1966, aged 72. Sergio ran Pininfarina until 2001, then handing over to his own son, Andrea, who was tragically killed in a road accident in 2008. The company, based now in Cambiano, much smaller than at its peak and no longer a producer of cars, is now 76 per cent owned by the Indian Mahindra Group, but retains a Pininfarina link through its chairman, Paolo Pininfarina, Andrea's younger brother. The medieval village of Cortanze, home nowadays to just a few hundred residents, has been the site of a settlement since Roman times. Later it was controlled by the bishops of Asti before falling in turn into the hands of the armies of Savoy, France and Spain in the 18th century. There is a medieval castle, its style typical of Piemontese castles, that has been restored and is open to the public and a number of notable churches, including the 17th century Church of the Saints Pietro and Giovanni. 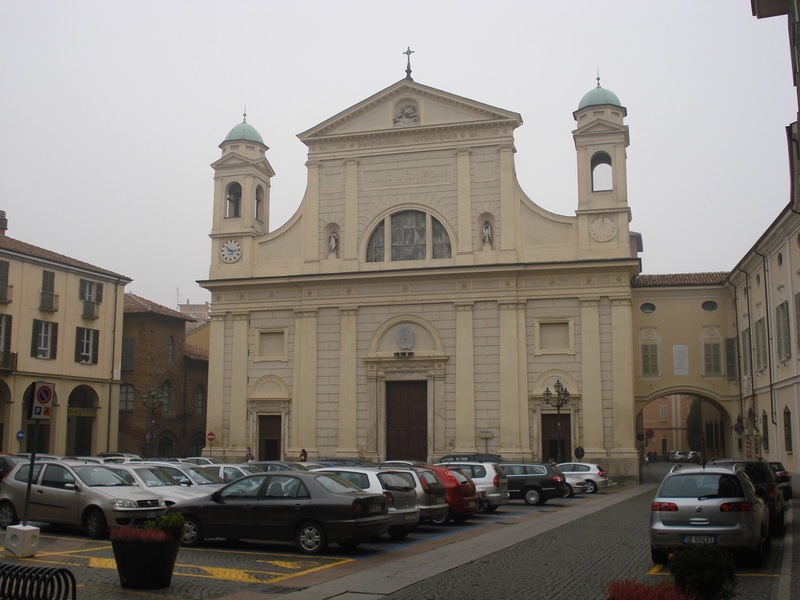 Tortona, where Pinin Farina and Enzo Ferrari struck their historic deal in 1951, is an elegant small city not far from Alessandria in the area of Piedmont that borders Liguria. It has a neat colonnaded square around the Duomo, the main structure of which was built in the 16th century with a neoclassicist facade added in the 19th century. There are some Roman remains thought to be of the mausoleum of the Emperor Maiorianus. The death of Bartolomeo Colleoni, the professional soldier charged with defending 15th-century Bergamo.